For those polyglots out there, this may not be exciting news. But for the rest of us proles who haven’t been graced with the gift of multiple languages, a new English translation of a theorist’s work is like Christmas come early. Responding directly to recent occupations and insurrections— from Cairo and Istanbul to London and New York City—Agamben builds upon his existing work in order to develop and clarify his understanding of the political and, in particular, the notion of destituent power (potenza destituente) . 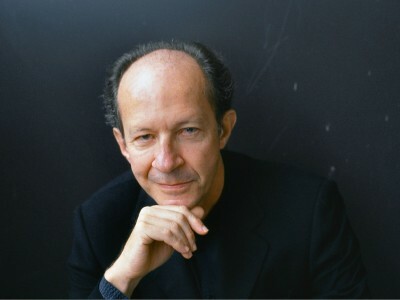 In contrast to attempts to affirm a constituent power independent of a relation to constituted power, which for Agamben both reproduce the governmental structure of the exception and represent the apex of metaphysics, destituent power outlines a force that, in its very constitution, deactivates the governmental machine. For Agamben, it is in the sensible elaboration of the belonging together of life and form, being and action, beyond all relation, that the impasse of the present will be overcome. Ultimately, Agamben points not only towards what it means to become Ungovernable, but towards the potential of staying so. Agamben wants to decenter productivity from politics, and instead resuscitate a tradition of inoperativity. Aristotle quickly abandons the idea of an argia , of an essential inoperativity of man. I have sought on the contrary, reprising an ancient tradition that appears in Averroes and in Dante, to think man as the living being without work, which is to say, devoid of any specific vocation: as a being of pure potentiality ( potenza ), that no identity and no work could exhaust. 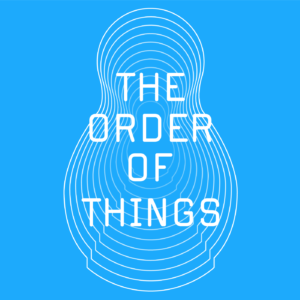 This essential inoperativity of man is not to be understood as the cessation of all activity, but as an activity that consists in making human works and productions inoperative, opening them to a new possible use. It is necessary to call into question the primacy that the leftist tradition has attributed to production and labor and to ask whether an attempt to define the truly human activity does not entail first of all a critique of these notions. It is this inoperativity which creates the political potential for what he calls “destituent” power. Whereas constituent power seeks to resume and reform the law, destituent power seeks to render it inoperable. If the fundamental ontological question today is not work but inoperativity, and if this inoperativity can, however, be deployed only through a work, then the corresponding political concept can no longer be that of ‘constituent power’ [potere constituente], but something that could be called ‘destituent power’ [potenza destituente]. And if revolutions and insurrections correspond to constituent power, that is, a violence that establishes and constitutes the new law, in order to think a destituent power we have to imagine completely other strategies, whose definition is the task of the coming politics. A power that was only just overthrown by violence will rise again in another form, in the incessant, inevitable dialectic between constituent power and constituted power, violence which makes the law and violence that preserves it.